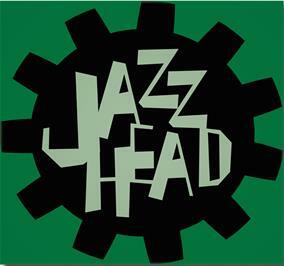 Welcome to the Jazzhead/Head Records newsletter. 2015. Big. New. Sounds. Coming. 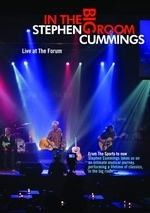 The Black Sorrows -Just can't stop 'em Summer Tour! "Tell" everyone how much great music is released here! Thanks to Watergate Theatre for their jazzy xmas image! Thank you for keeping up with our music news over this past year. We look forward to some very exciting releases in 2015... Watch this space!! 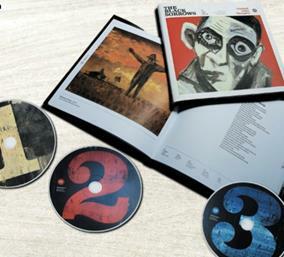 Want to get CDs before Christmas? Please order before Dec 18! The insane popularity of these 2 artists on Head Records seem like there have been more releases than these! 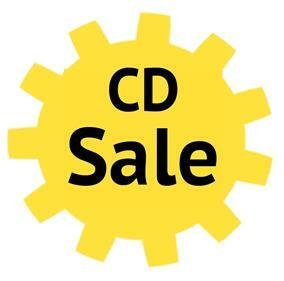 THE $10 CD sale here! - Will It Be Funny Tomorrow, Billy? ($25) -stock very limited! 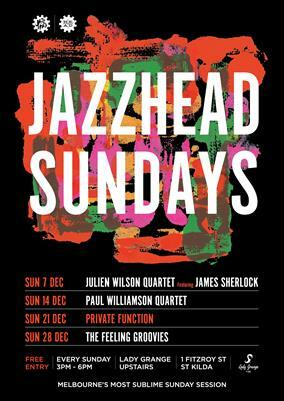 Jazzhead is thrilled to announce the Jazzhead Sundays series. Free, weekly afternoon sessions of glorious music at Lady Grange in St Kilda. Take a break from Christmas shopping and chill at Lady Grange. An outrageous selection of top end performers, and did you hear? It's FREEEE. Releases are also available to buy on iTunes. 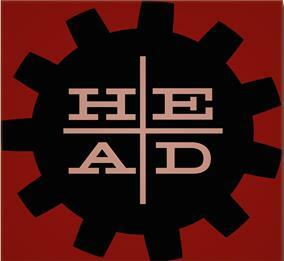 Some vey exciting new recordings, some fresh off the mixing desk, and some new to CD remastered gold will be a comin'.